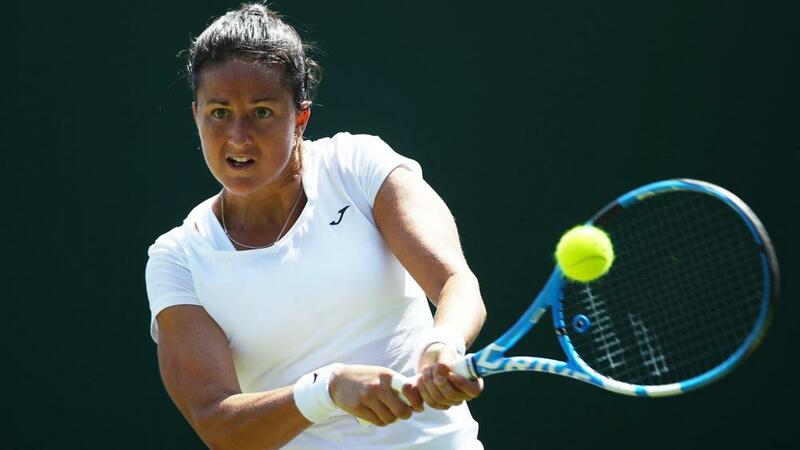 Former champion Lara Arruabarrena advanced to the WTA Bogota Open quarterfinals after overcoming qualifier Jasmine Paolini in straight sets on Thursday. "She actually started playing really well, hitting super hard and putting all of the balls in," 11th seed Arruabarrena said. "I just accepted that, and I was playing solid myself. In the end, I managed to turn it around and win again."